Did you know that stress can affect your body and mind? It has been proven by studies that stress can raise blood pressure, suppress the immune system, speed up the aging process, it can even increase one’s risk of heart attack and stroke. Aside from that stress can make you vulnerable to other mental and emotional problems. It is scary and that is why it’s very important that we do something to lower stress levels that we experience. Healthy living is not just in our physical aspect, it also includes taking care of our mental and emotional health too. April is Stress Awareness month so I’m sharing with you my simple tips on how to reduce stress. 1. Eat healthy – What we eat affects our body and how it works. Junk food can make you feel tired. Too much carbs can cause fatigue and weakness. Some food will affect your productivity at work and when that happens it can cause stress, so make sure to choose what you eat wisely. 2. Relax – Yes it’s been said over and over already and it’s because one of the most effective way to beat stress is to just really find some time to relax. Set aside one day a week to just unwind, you can read a book, watch a movie, go to the spa or just have bubble bath at home. Just do something that you enjoy and will make you forget about the stress of the week. 3. Get enough sleep – Sleeping is our body’s way of healing itself. It is the time when tissue and muscle repair happens and when your mind and body is healed you will feel energized and help you manage stress. 4. Exercise – Working out produces endorphins. It is the chemical in the brain that act as natural painkillers and also improve the ability to sleep, which reduces stress and lowers levels of anxiety and depression. 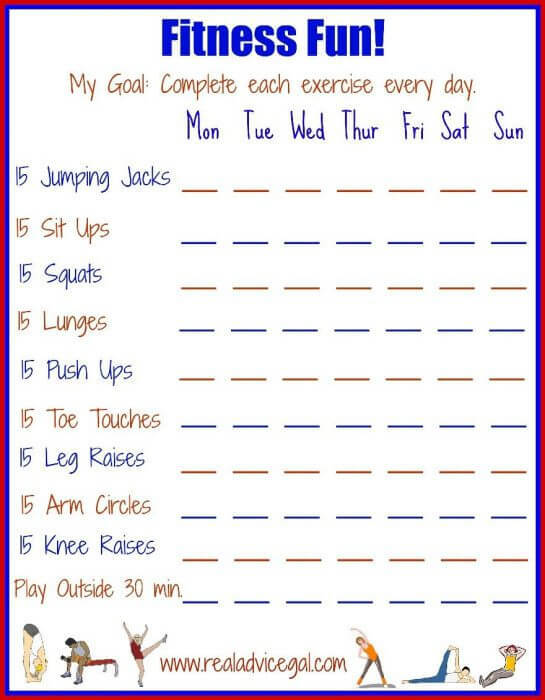 Regular exercise is very important to relieve stress and provide many health benefits that’s why I made this Fun Fitness Printable that you can use as guide for doing some daily work out, just click the image below to enlarge and print. 5. Take vitamins – Make your body stronger by taking vitamins to alleviate and combat the effects of stress on our body. Being healthy inside is just as important as outside, and a great way to get the inside of our bodies healthy is to give it good vitamins. Superior Source Vitamins has many great vitamins to choose from and they even made a StressLess 4Health vitamins pack which you can win in our giveaway below. Vitamin D works in conjunction with calcium to promote the development and maintenance of strong bones and teeth. Our Vitamin D products are D3, the finest source of Vitamin D available. GMO FREE! Superior Source Vitamins can be found at major retailers nationwide and major online retailers like iHerb and Lucky Vitamins. Check out Store Locator to find a store near you. Superior Source Vitamins offers great quality products that I trust to take myself and give to my family. I know you will find the same quality as well! I use these products, and I highly recommend them! Superior Source Vitamins is a solid reliable company with a quality product! Read my Superior Source Get Energized review. Check out why my kids love Superior Source! 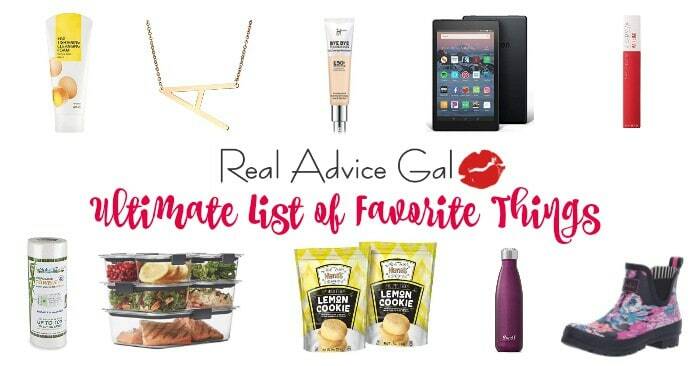 Find out my list of must have Winter vitamins! Disclosure: This is a sponsored post on behalf of Superior Source Vitamins but all opinions are my own and I hope you liked them.